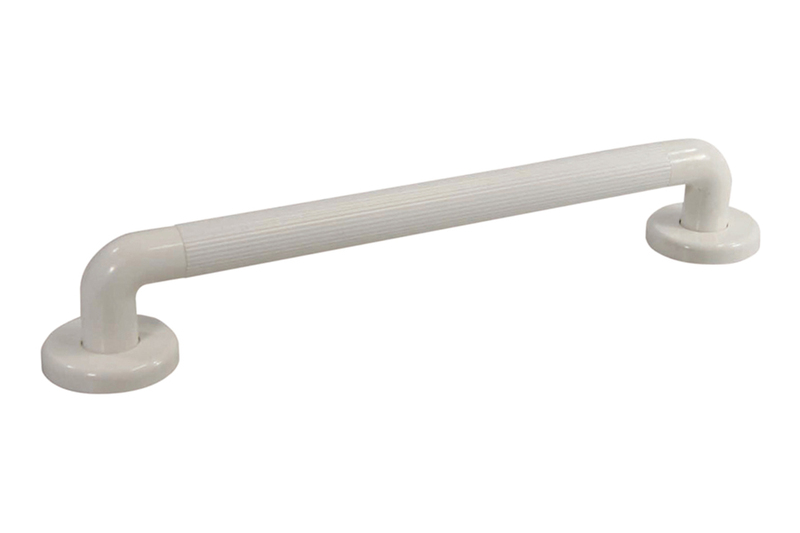 The President Grab Bar is an attractive durable grab bar that is ribbed for improved grip. 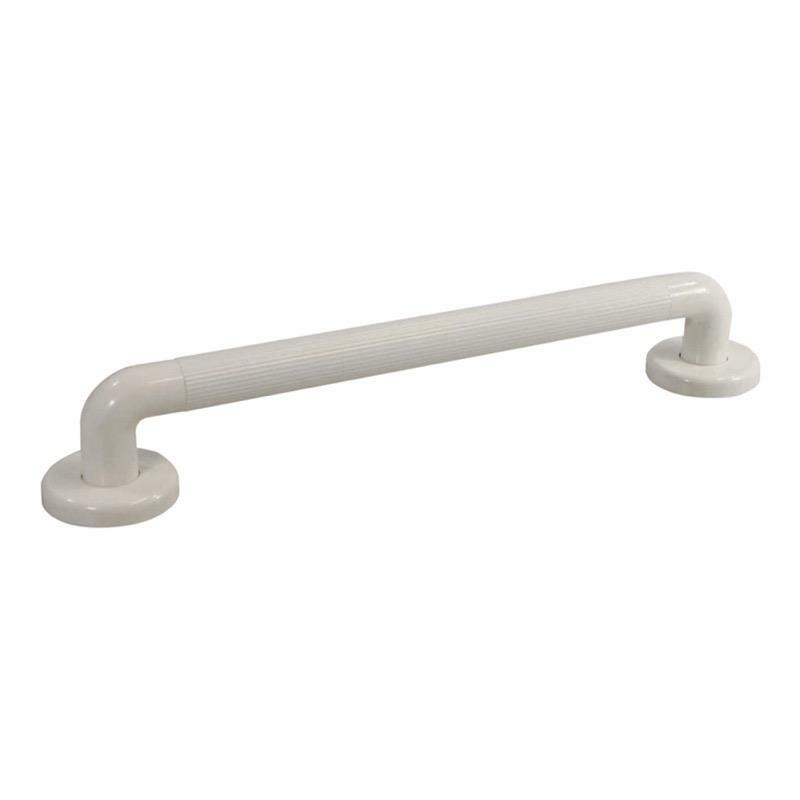 The President Grab Bar is an attractive durable grab bar that is ribbed for improved grip. It has a 35mm diameter bar. It is constructed from cadmium and lead-free UPVC with ABS flanges. The flanges are multi-fixing giving the choice of five different fixing points to suit all installation needs. The bar is finished in white. Available in three sizes - 12", 18" & 24". Delivery of this product will be made directly from the distributor in approximately 3-5 working days.